Kiwi Whitener has been specially formulated to restore whiteness to all leather, vinyl and canvas footwear. Its long-lasting sponge head offers a controlled dosage of polish to protect against over saturation whilst penetrating deep into the leather for maximum rejuvenation. 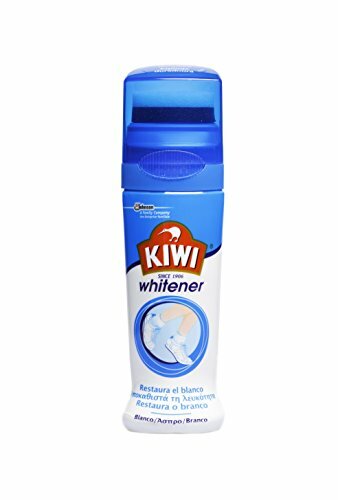 Kiwi Whitener contains an advanced polymer and whitening agent to help white shoes look as good as new!